Now refused for a second time! 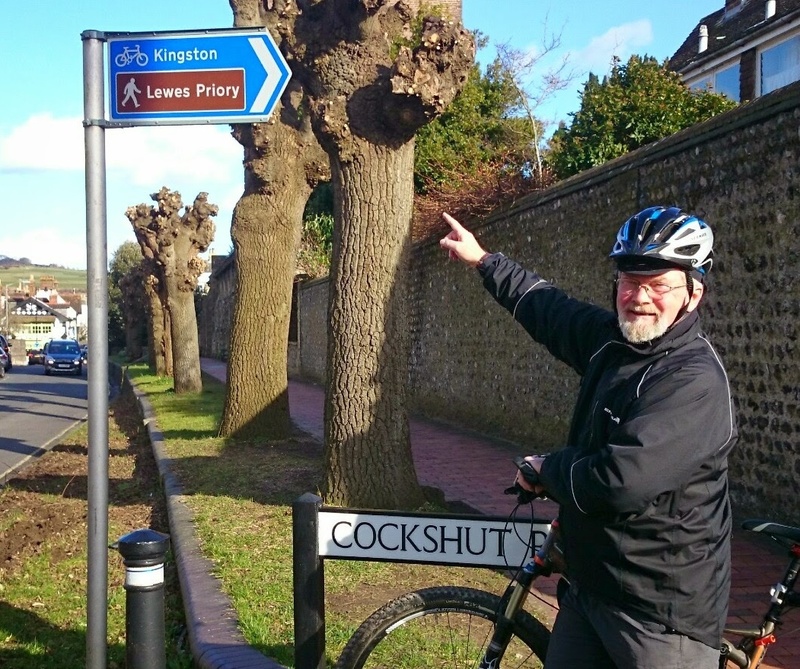 In 2013 the cycle route from the Stanley Turner ground to Kingston opened at a cost of over £200K. But the link to Lewes was not complete. For years local groups have been working hard to persuade the ESCC to designate the final link to Lewes as a public right of way by creating a bridleway. Sadly, because of so-called ‘staff shortages’ in Highways England (was the Highways Agency) this designation has not taken place. The trackway goes from the Stanley Turner ground to the tunnel under the A27 (near the tennis club). On the southern side of the A27 this trackway used to be gated and locked at both ends. One of these gates was burned down during a car fire some years ago and more recently the other gates simply just disappeared. These gates used to be kept locked with a side access for pedestrians etc., because the only permissible use was for agricultural vehicles accessing Rise Farm. 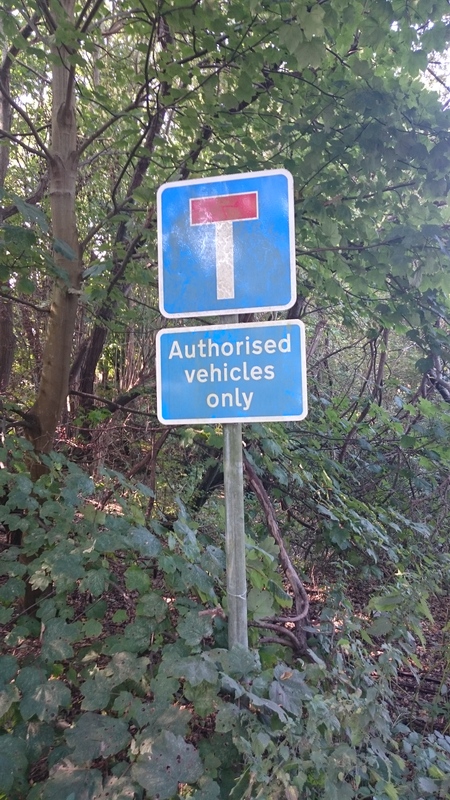 Earlier this year a planning application to open up the Cockshut Lane track-way to vehicular traffic was made and later refused, (see: https://sussexcampaign.wordpress.com/2015/06/30/cockshut-lane/). Then enter in the search box: SDNP/15/04391/CND. You will then be taken to the actual planning application page. Here you can either click on ‘Comments’ or click on ‘Documents’. Under the documents you will see all the application docs. To comment click on ‘Comments’ and then click on the ‘Make a comment’ tab. Please refer to planning application number SDNP/15/04391/CND.